Women's ice hockey club - "ICE GIRLS"
Volvo Sports Center offers two standard hockey ice rinks. In Volvo Sports Centre we have a professional oriented sports school "Pardaugava". Sports School enrol students in ice hockey and figure skating groups. 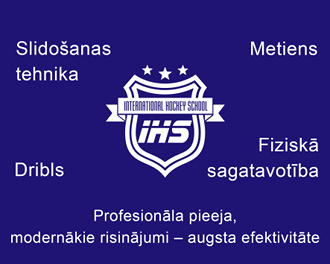 "Pardaugava" invites boys and girls to spend leisure time useful, purposeful and healthy in pursuit of Latvian most popular sport - HOCKEY! 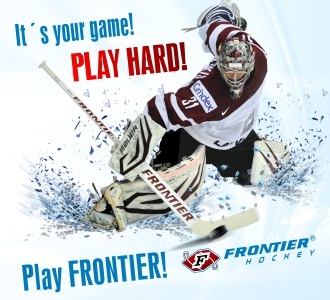 More information about sport school "Pardaugava"
Store "Hokeja Pasaule" offers the hockey equipment from world's leading manufacturers: Bauer, Reebok, CCM, Warrior etc. Latest production in our stores! If you want to sip a hot and delicious coffee or tea and at the same time watch hockey; If you want to eat hearty lunch or dinner; If you want just sit with friends at the beer with garlic toast or celebrate your feast day - - you are welcome in our cafe ”Prisma” Volvo sports center in the second floor. Our cafe is with seats for about 100 visitors, from which is possible to see the training process. We offer pastries and culinary for festivity and everyday life. www.fitex.lv - home page of fitness club "FITEX"
- advice on other matters related to figure skating. www.judo-lido.lv - Judo club "Lido" home page. Hockey Club "Ice Girls" is a registered association Latvian Register of Enterprises, 2004 16th June.